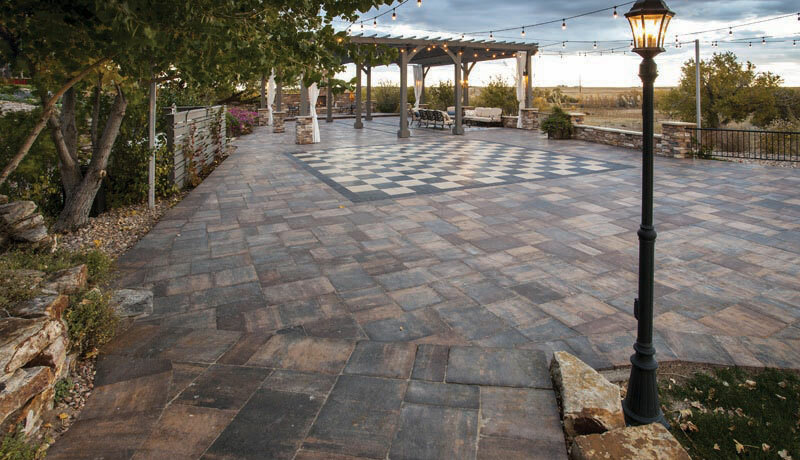 These Beautiful Pavers in The Pavestone Gallery Above Are Manufactured In Denver! 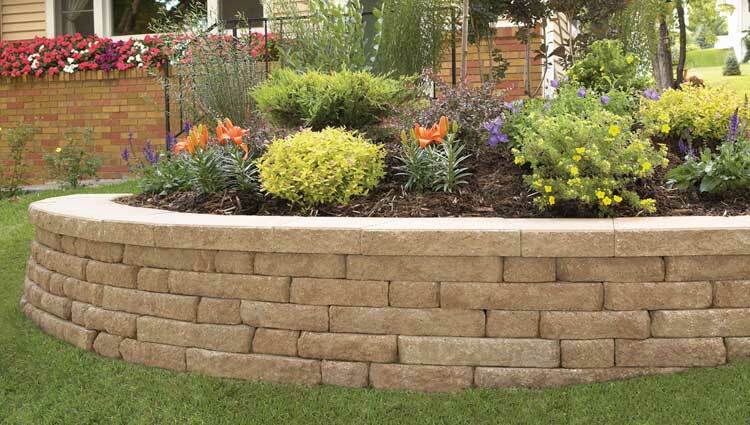 Pavestone pavers, retaining wall blocks, edging blocks and Fire Pit Kits are manufactured right here in Denver Colorado and Colorado Springs. 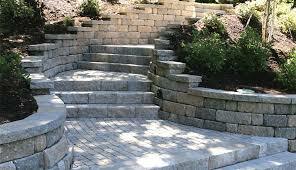 They are a favorite with landscapers and Paver Contractors in Denver. Because they’re manufactured right here in Denver and Colorado Springs their customer service is excellent. They offer great customer service and their very responsive when it comes to taking care of any problems. 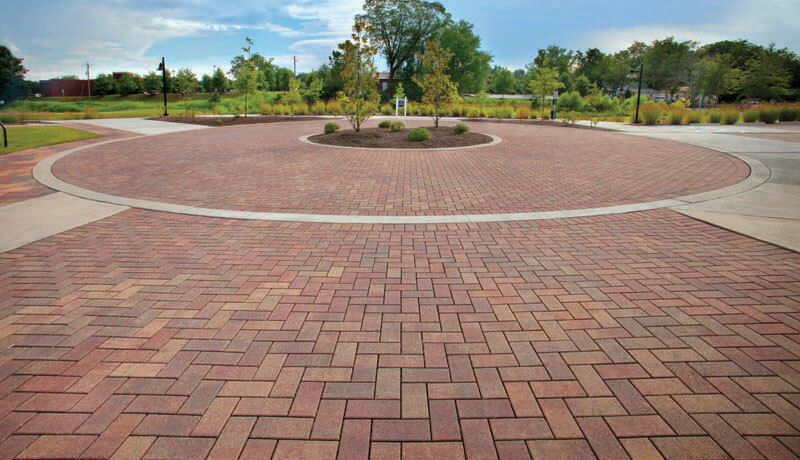 They’re also a very reasonably priced paver which makes them an extremely popular choice with many homeowner. 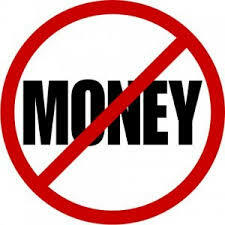 You’ll save money with these denver manufactured pavers. Your Dealer Stone Creek Hardscapes offers these beautiful pavers. We use these pavers most often when building paver driveways, patios, or pool decks in Denver. 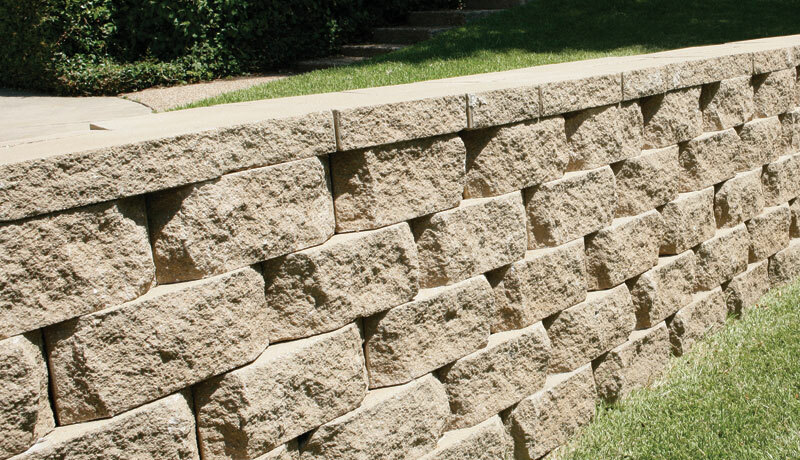 Pavestone also has a large and beautiful selection of Retaining wall blocks. Pavestone offers wall systems in a wide range of shapes, colors and textures. 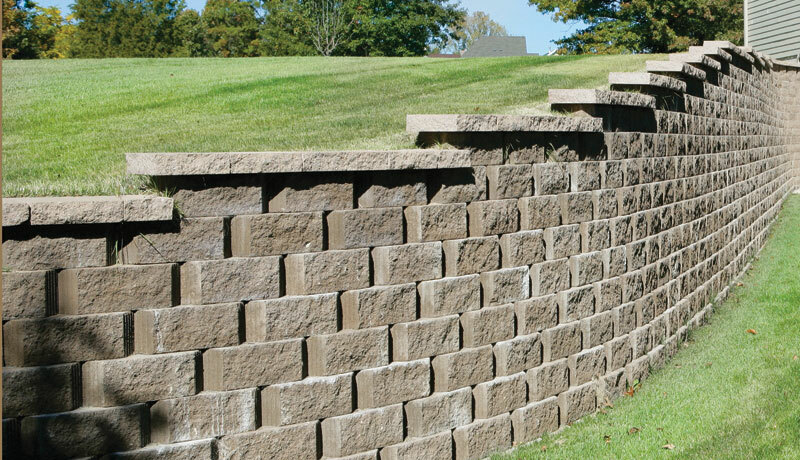 Engineers, architects, contractors and homeowners trust their concrete retaining wall blocks to provide the best site solutions for commercial, municipal, industrial, transportation/DOT and residential applications. 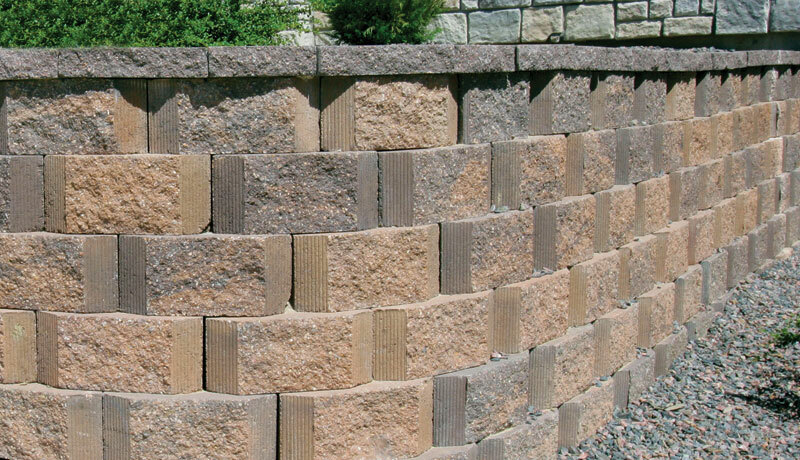 From outdoor kitchens to an engineered retaining wall, Keystone Hardscapes has a wall system to handle your next project. Can Pavestone pavers be used to cover a Concrete Patio? If the concrete patio is not sunken or to badly cracked, we can cover the concrete with Pavestone pavers. Concrete is a good base for pavers. Be sure you have room to go over the top of the concrete patio. You want to make sure you have a step sown to your patio. Don’t let your patio be at the same level as your homes interior floor. Are Pavestone Pavers Good for Driveways? 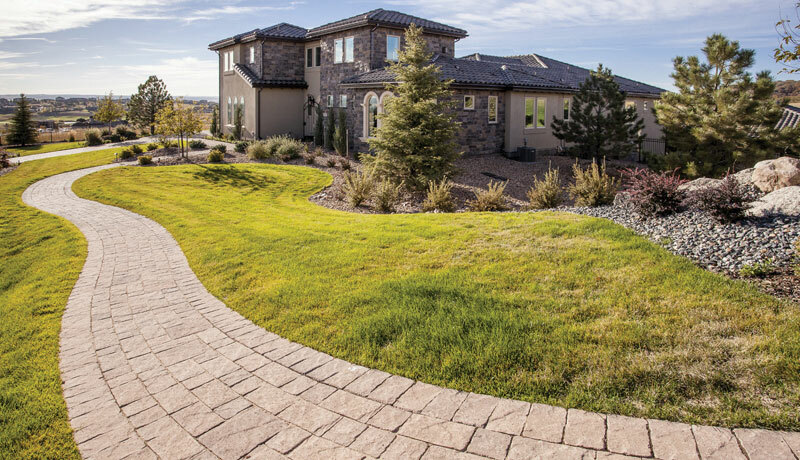 Pavestone pavers are 4 times stronger than concrete and have been used on countless driveways in Denver and all over the country. There made for cars to drive on them. 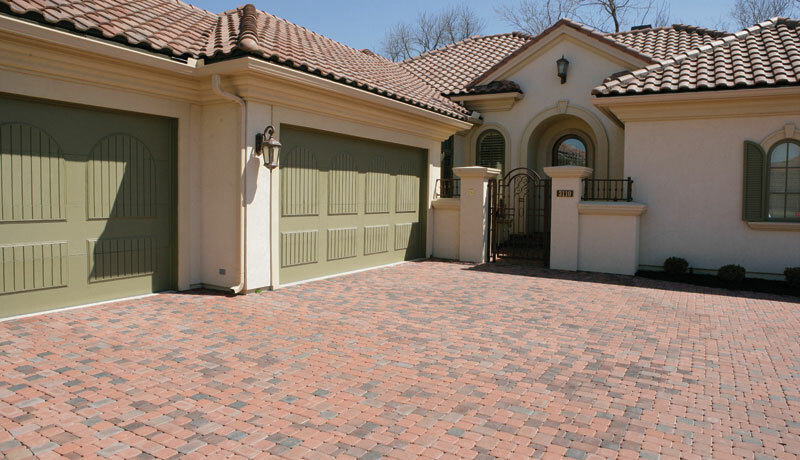 Pavers in driveways can easily be repaired if they move with Denver’s expansive soils. 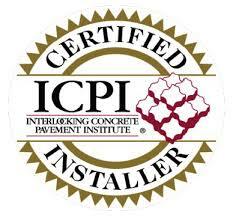 Concrete can only be torn out or have unsightly patches that won’t last. Do you use edging when installing Pavestone Pavers? The type of edge we use when we install Pavestone pavers for patios, driveways, walkways and pool decks varies. In depends on the soil conditions and the load placed on the edges. With driveways we always use a footer of road base and concrete. 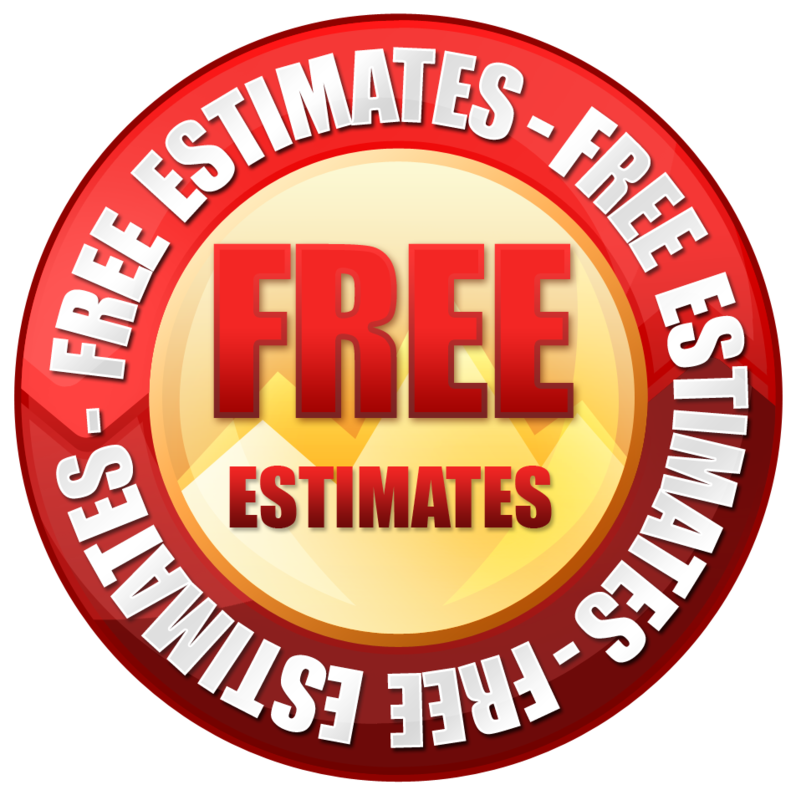 Edge restraints are used to retain patio installations by DIYS folks, are not nearly enough and with our guarantee and warranty we go all out. What Type of Joint Sand is Best for Pavestone Pavers? We use a coarse or sharp sand that has multi-sized grains. The reason is that the coarse sand will bind together to the pavers to make the joint space between the pavers more solid. This will prevent moisture from getting underneath the pavers and keep them looking good for years. Fine sand washes out from between the pavers and won’t create the friction joint needed for paver patios. Can we use pavers if were concerned with Water Drainage Problems? Pavestone pavers will allow water to run off the surface of the pavers as if they were a solid slab. Very little water makes its way into the sand. 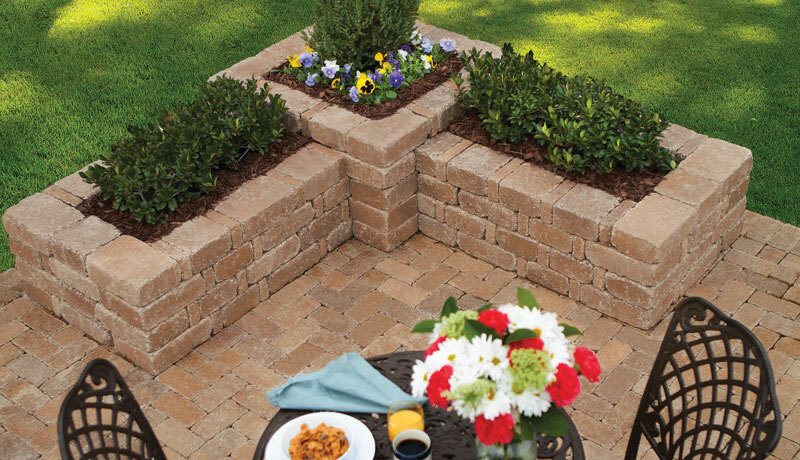 All the rules about slope with patios and any other surface apply to pavers. Pavestone recommends a one inch drop for every 8 to 10 feet to make sure the pavers drain properly. How do we Prevent Weeds from growing Between the Pavers? The sand in between the joints of Pavestone pavers is designed to create a friction bond to prevent weed and grass from growing. 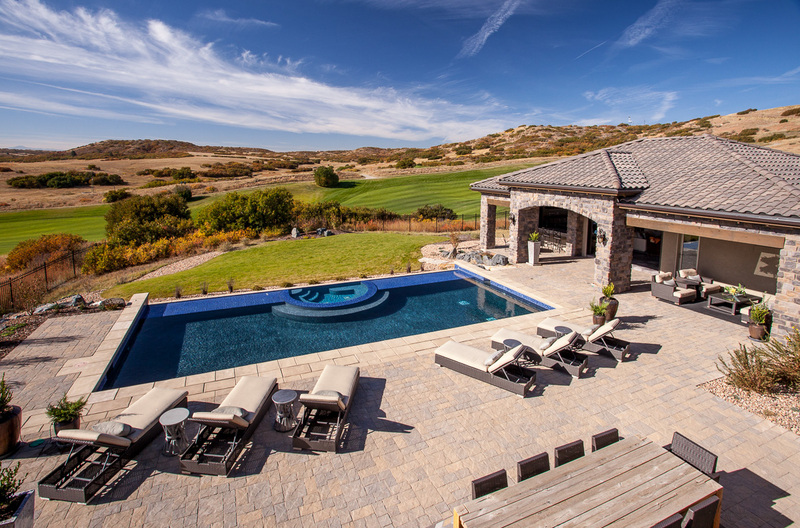 We always use polymeric joint sand in between the Pavestone pavers, which is activated by water, creating a solid bond between the pavers that cannot be penetrated by grass, weeds or water. Do you reccomend Pavestone Pavers Be Sealed? The only reason to use a sealer on Pavestone pavers is to deepen the color. They do not need to be sealed. 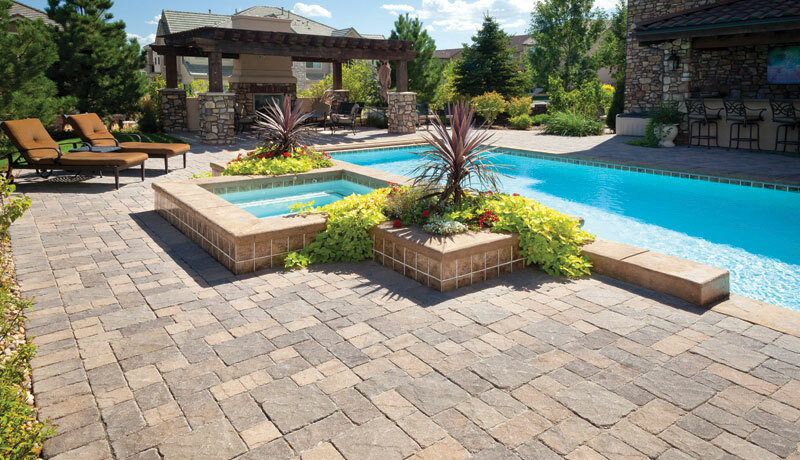 Pavestone pavers allow no more than five percent of water to be absorbed. Sealing is expensive and it’s not needed and you’ll need to keep resealing to keep the look going. Remember this, rocks and stones in nature don’t shine and glow in most cases.